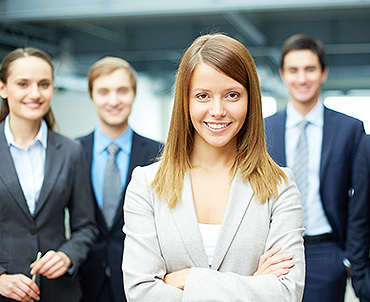 RECRUITMENT EXPERT are experts in getting the best accounting and legal staff across Australia and the World. With over 10 years experience of working in and recruiting for Public Practice – we know what we’re doing when it comes to talent. And we have the BEST INDUSTRY GUARANTEES as well as numerous awards to make sure you know you’re being looked after. When you need someone in a hurry or just for the busy season, major project or deal with a backlog – we have numerous contractors on our books ready to assist you and we’ll take care of all the paperwork and administration associated with that employee. best guarantees in the marketWe make sure you feel like you’re getting value for money and not ripped off. We also know that not every hire works out great but you’ll always have peace of mind that you’re taken care off. we always deliver on our promisesWe’ve done some of the hardest jobs in the market place, whether its finding specialists for a rural firm back of Bourke or setting up a new division for a firm – we always deliver. Access to candidates and jobs worldwideBecause of our national reputation and experience – we’re able to source candidates and opportunities from all across the country and sometimes even overseas to get the best person or job in front of you. Industry KnowledgeYou’re dealing with experts in the industry that worked in it and recruited for it for many years. So you get an honest & consultative approach rather than a sales approach of a recruiter who’s never touched a set of bank reconciliation in their life. 143 York St, Sydney, NSW 2000. We work all around the country so if you are a small rural practitioner or a Big 4 firm then we have the talent and opportunities you need .